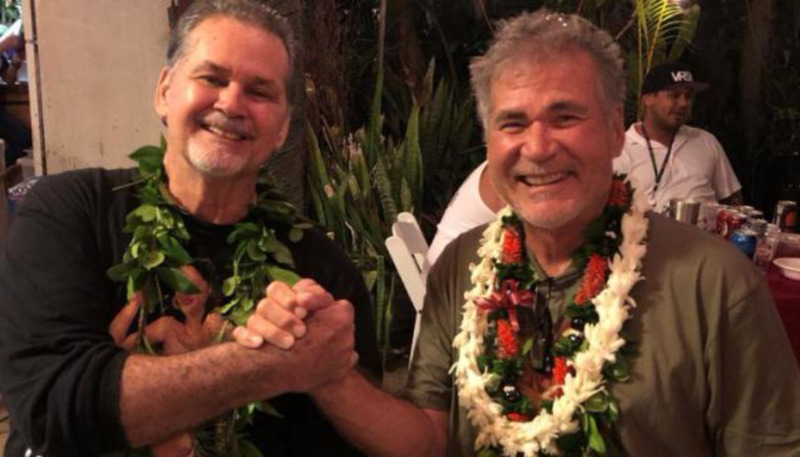 Two Hawaii men who grew up as best friends recently learned that they're actually brothers - and revealed the surprise to family and friends over the holidays. A top match - someone with identical X chromosomes - had the username Robi737. Robinson's nickname was Robi and he flew 737s for Aloha Airlines.